See outtakes and behind-the-scenes shots below. 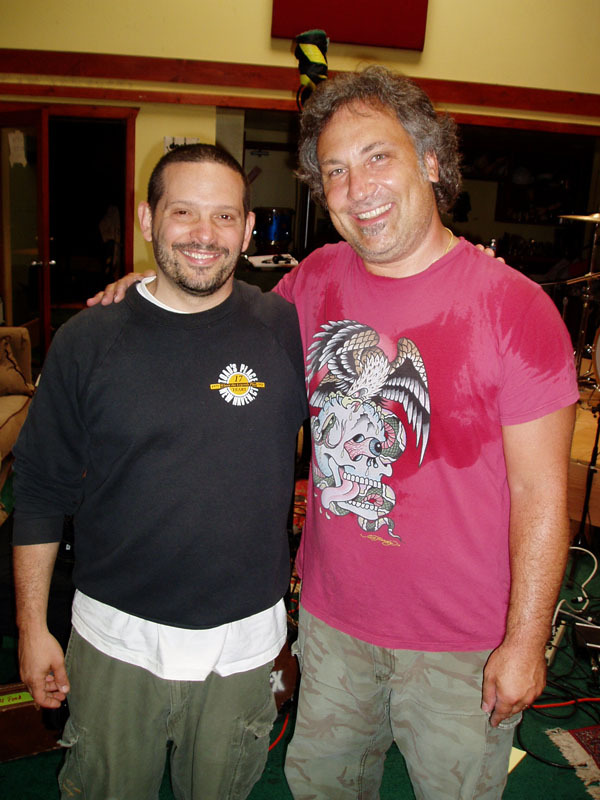 In 2005, Michael Beinhorn had Ross Hogarth engineer a project. Ross set up his Royers on drums and guitars, and Michael called us later that day to say that he hadn’t been a big fan of using ribbons on drums before, but the SF-24 was great on his kit. 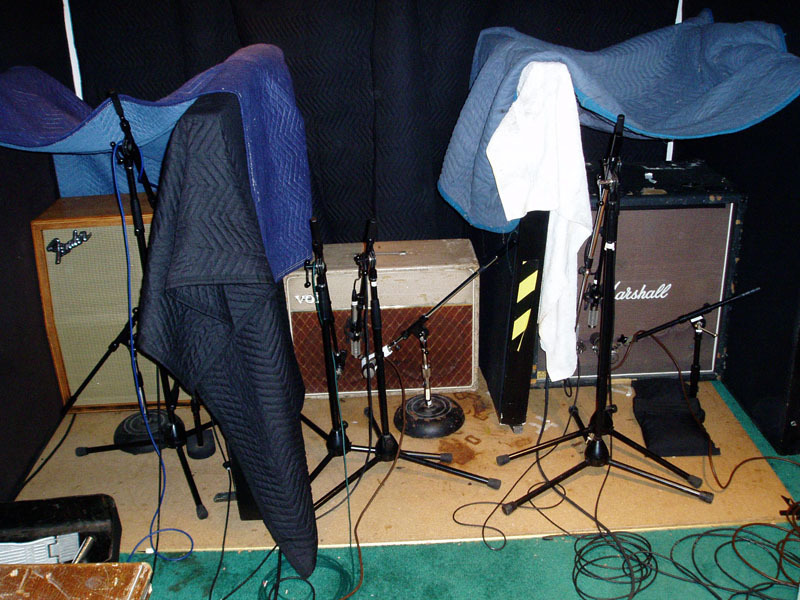 And if he muted the R-121 guitar mics and just left the other mics up, the guitar tone fell apart. 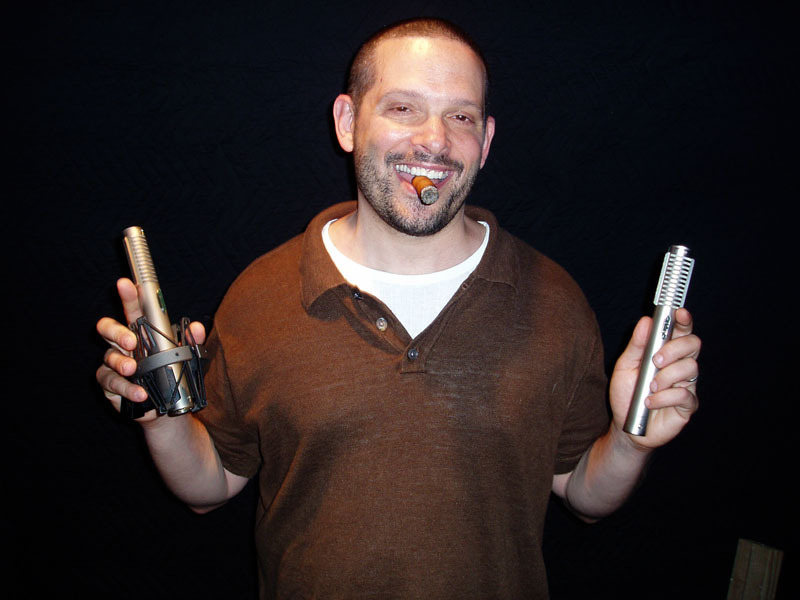 He agreed to do an ad that day – what a great call!